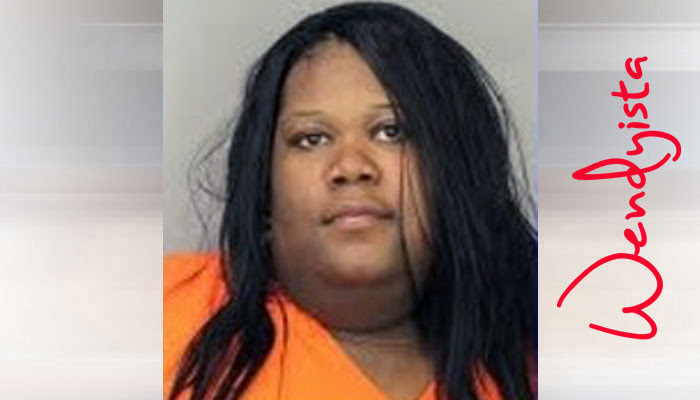 Terry Turner -- who is a transgender man -- was arrested last Thursday in Memphis, Tennessee and mistakenly placed in the women's jail. His family says his civil rights were violated which to us means they are mulling a lawsuit against the city, state, governor, jail and/or jailers -- because that's the American way. Sherita Turner says her brother is a transgender man, but officers thought he was a woman. She says Terry told her he informed jailers several times during processing that he was a man but ignored him and placed him in the women's jail anyway. "On the picture for the warrant he is dressed like a woman and it said female, but he was telling them all along that he was a man," Sherita says. "They just have to admit they made a big mistake. They have to accept the simple fact he is what he is, and that was their fault.” The Shelby County Sheriff's Office confirms Terry was being held in the women's jail and they've launched an investigation as to how he got there. Terry and his cousin were both arrested and charged with identity theft charges after cops found 13 different IDs in their car. For those of you not in the know, a transgender man is a person who was born female but now identities as a man.